Service at its best since 1987! 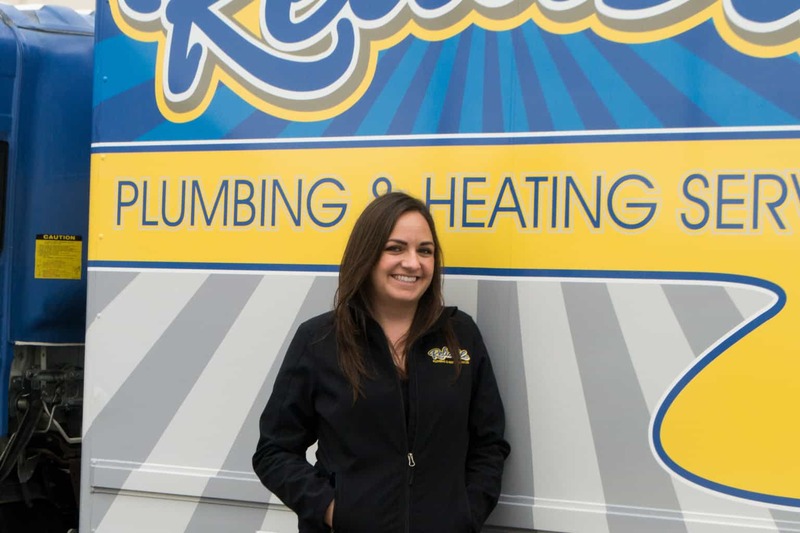 Ask your friends and neighbors who they recommend for heating and furnace repair and replacement in santa cruz, and you’ll probably hear “We use Reliable Plumbing & Heating Service, of course!”. We’ve been providing quality heating & furnace services in Monterey County for nearly 30 years, and our 100% guarantee ensures that you’ll be happy with your furnace repair or service. Here in Monterey, CA and its surrounding areas, we experience chilly winters, with blustery ocean winds and snowfall on the mountaintops. Investing in proper heating services can make the difference between enjoying a comfortable winter and suffering through a major cold spell. 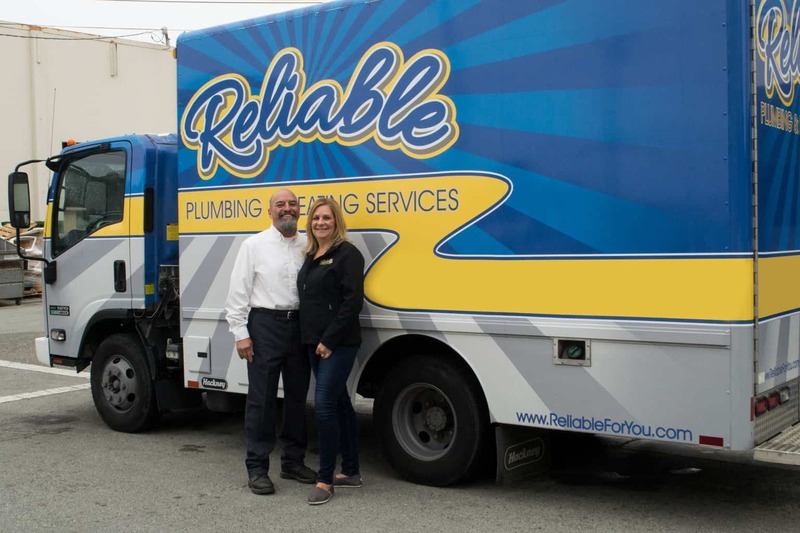 At Reliable Plumbing & Heating Services, we serve the central California coast to make the balmy warmth of summer last into the cool months of winter, with expert heating repair and replacement services as well as professional new installations & replacements. If you’re concerned about how well your system will work when you turn on the heat for the first time this winter, don’t hesitate to call Reliable Plumbing & Heating Services for an inspection. Don’t wait until you really need the heat to discover a system malfunction. Our team is more than happy to schedule an appointment at your convenience and repair heating issues in time for the chilly winter months. Whether you need a total system overhaul this year, or a basic tune-up to improve heat output, Reliable Plumbing & Heating Services is your solution. Our trained professionals understand all types of furnace systems, and can provide fast and efficient services – all backed by our two-year parts and labor warranty. Nobody should have to live with subpar heating systems, especially with frigid wind coming in from the Pacific every winter. Contact us today for heating services you can trust.